The re-designed website is now live and we encourage you to journey through it. 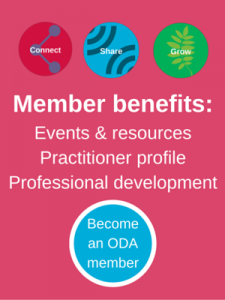 One of the major features of the new website is the members only portal – which provides all ODA Members with access to valuable event resources, our jobs board and the ability to add your profile to the public ODA network. 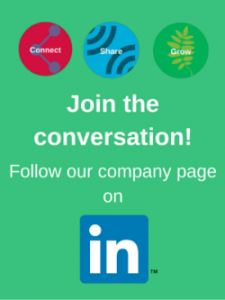 We think this adds considerable value to your membership and the OD community! If you aren’t yet a member, and would like to join, we encourage you to drop us a line! Once again our thanks go to Kaliopi Tsousis, Louise Moxom, Danielle Jacobson and Alicia Schulz for turning intention into reality.